The National Weather Service was established on February 9, 1870 and we have President Ulysses S. Grant to thank for it. However, he wasn’t the first person in our country’s history to recognize the importance of weather tracking. Weather patterns are so critical to our daily life and survival that even our Founding Fathers made regular weather observations and recorded temperatures. In fact, Thomas Jefferson owned one of the only barometers in America at that time. 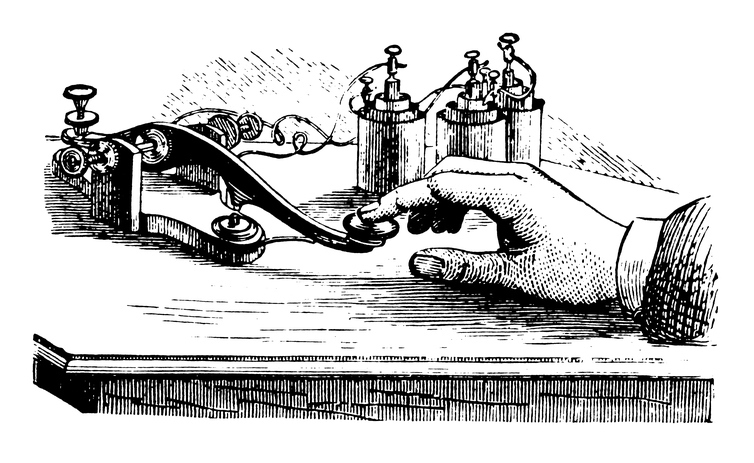 Unfortunately, there was no way of making large scale, impactful insights until the invention of the telegraph. Momentum started building in 1849, when the Smithsonian Institution provided basic meteorological instruments to telegraph companies like Bell. With the help of telegraphs, 150 people that year were able to record weather patterns and temperatures side by side, and then share them with the network to create the very first weather maps. Just over a decade later, there were roughly 500 weather stations set up throughout the US, all tracking weather observations on a daily basis. For the first time, enough people were measuring weather patterns at the same time to be able to chart the data and make predictions about the weather. 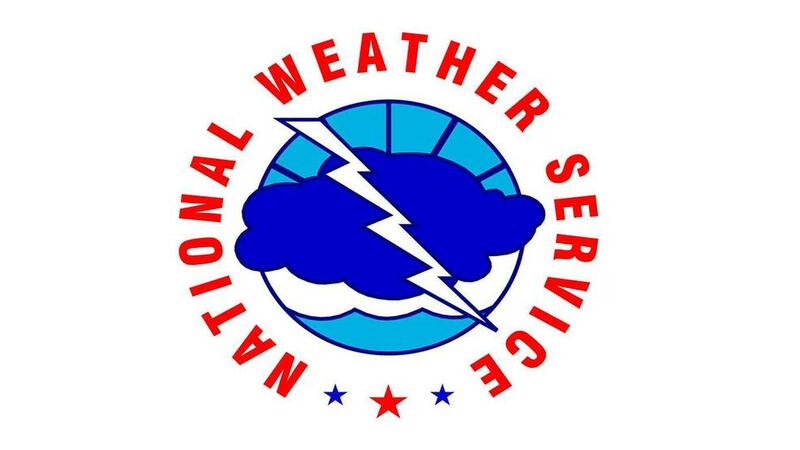 During the next decade, the first national weather service – later officially called The National Weather Service, grew from a volunteer network of various weather stations. Back then it was a division of the Army, but by 1890, Congress passed legislation that reassigned weather services to the U.S. Weather Bureau in the Department of Agriculture. In the next year, they started issuing the first flood warnings. Just at the turn of the century, cable connections were made between U.S. and Europe, allowing for weather warnings to be passed back and forth at greater distances. By this point, communication was beginning to be so expansive that the Weather Bureau could actually forecast events up to three days in advance. Having already established a hurricane warning network in the West Indies, the Weather Bureau was able to start the hurricane warning service in 1935. With the growth of the Weather Bureau came the realization that weather services weren’t just an invaluable tool for farmers and workers in the Agriculture industry, so the whole assembly was transferred to the Department of Commerce in 1940. In 1950, the first official tornado warning service was established, and in 1960 the first weather satellite started orbiting our stratosphere. 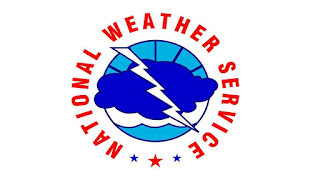 By 1970, the Weather Bureau was renamed to the National Weather Service after being absorbed by the National Oceanic and Atmospheric Administration (NOAA). What started out as 150 volunteers sharing weather observations was now a major national organization with over 11,000 weather stations. Today, the National Weather Service is more accurate and expansive than ever. 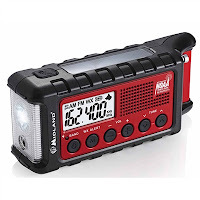 A person can easily check weather forecasts, storm maps, and local Doppler radar information on the National Weather Service website. 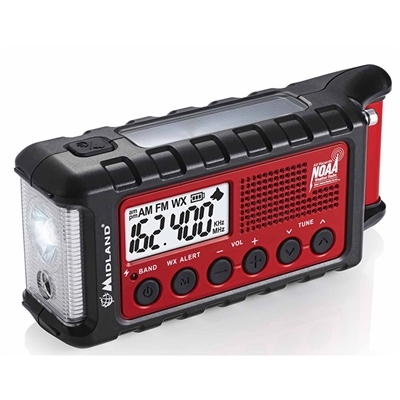 More importantly, even during emergency situations with power outages, it’s still possible to receive weather updates on radios with hand crank or solar powered functionalities. The National Weather Service makes it possible to get weather updates and check the weekly forecast from your phone by downloading the National Weather Service app. However, critical weather alerts in your area are sent to your phone via SMS, regardless if you have the app installed. 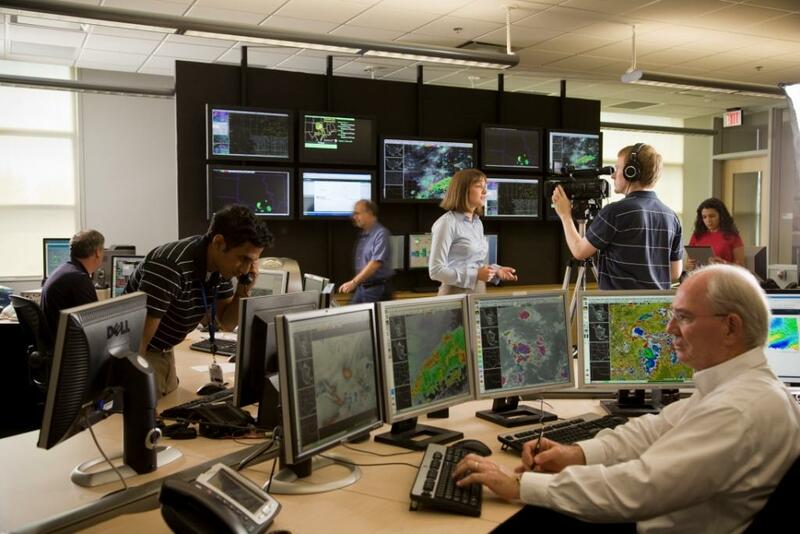 Every year, the National Weather Service saves thousands of lives with their weather alerts. Prior to their detailed forecasts, the population had little to no warning of severe weather or storms. Today, thanks to major technological advances, strong communication, and better forecasting than ever, the National Weather Service can predict and broadcast alerts about major events such as Hurricane Harvey, which resulted in fewer than 100 casualties last year. Thank u for your wonderful sharing. Keep sharing.